Website navigation design has seen a variety of trends over the years, from mega-menus to fixed menus to off-screen menus. 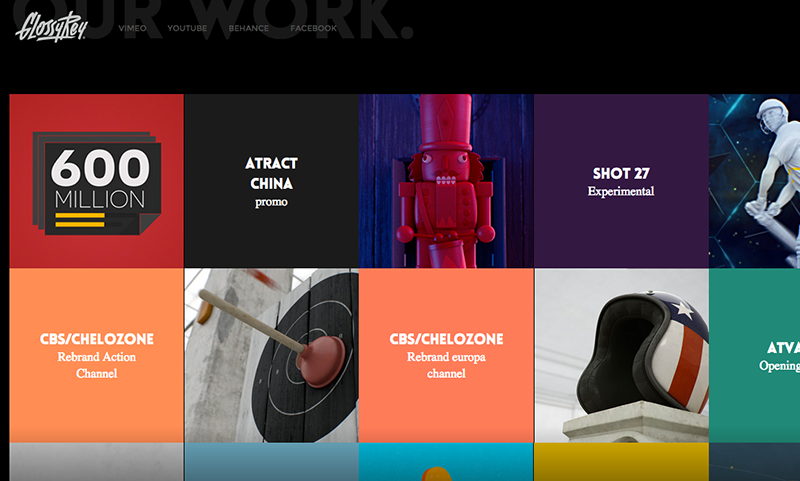 One web design trend that's been on the rise lately is creative website navigation design. Providing a unique navigation experience is one way to improve the overall user experience on your website and successfully guide users to important content. Check out the following websites that break away from the norm with their unusual navigation designs. The Secret Study website puts primary focus on its navigation, displaying a full screen menu before you even get to any content. Once an area is selected, the menu is minimized to the top left corner to easily navigate through the site. Union initially hides the navigation on their website, but provides a toggle button in the top right corner. 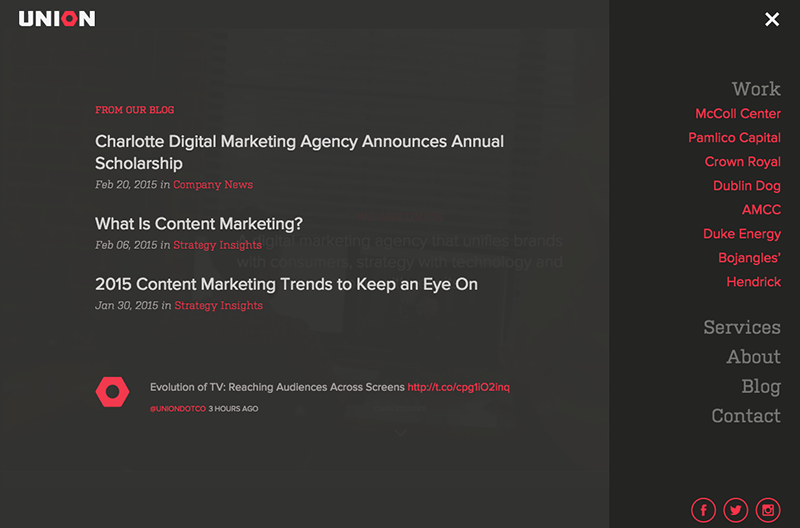 When clicked, not only does the navigation appear in a full screen overlay, but they also use this area to promote blog and social media content. 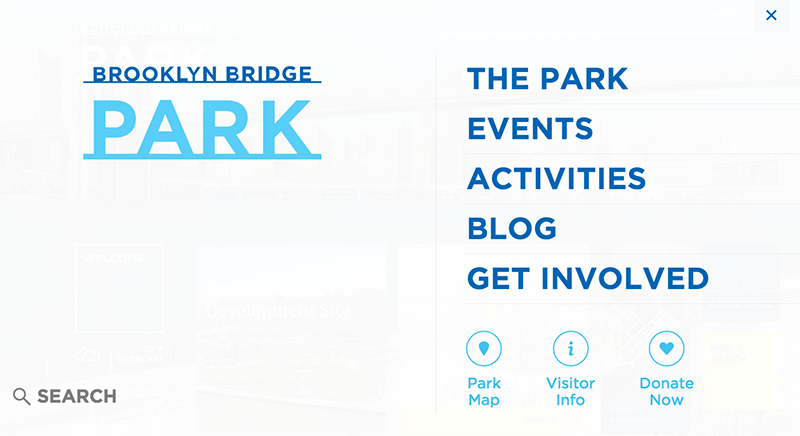 The Brooklyn Bridge Park website takes a similar approach, with the website menu initially hidden. They provide a bit more indication of how to access the navigation with a "menu" label, which can be helpful for users. Once clicked, the navigation displays full screen, along with a search bar to help users find content quickly. 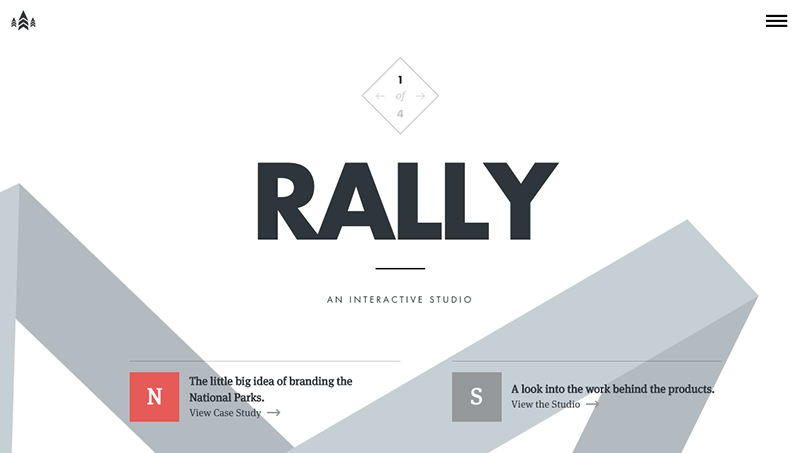 The Rally Interactive Beta website has a very unique navigation. When the menu button is clicked, the entire page background animates into the menu. This adds a great interactive element to the website. They also include arrows at the top of the website to move between pages easily. The bticino website provides a very clean, well-organized approach to left navigation. Once an option is selected, the page slides over to show a secondary menu level. When you're on one of those subpages, the secondary level menu stays open and the top level items condense to icons. 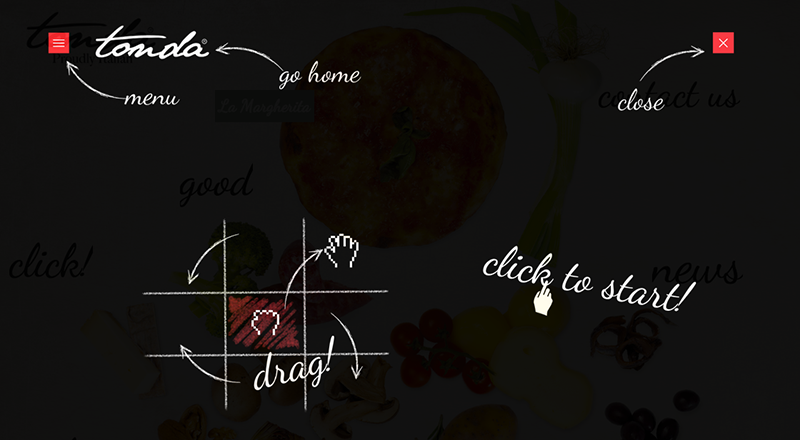 Tonda Pizza takes a fun approach to website navigation. You can drag the page to get to the different content sections, with a menu icon in the top left corner that lets you jump to a section as well. When you first enter the site, there is a graphic overlay explaining how the navigation works, which is helpful for users so they aren't confused as to how to access content. Some websites like GlossyRey don't provide a traditional navigation menu at all. 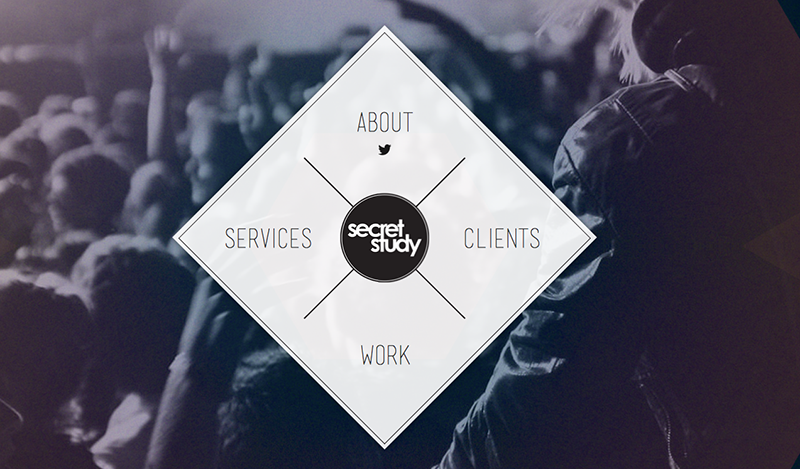 This site uses a content tile approach to link to the different areas of the site within the page content. The space at the top of the page where you would traditionally see a menu is reserved for social media and contact information. Code and Pepper provides a simplified navigation with one link taking up an entire side of the browser. Each individual section can be navigated by scrolling down. Is your website in need of an upgrade? 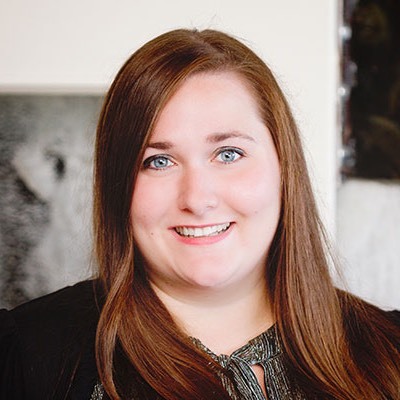 We keep up with the latest trends and techniques so you don't have to, and so we can help keep your website ahead of the curve. Learn more about how we can help by checking out our variety of web design services. If you're ready to get started, contact us today!